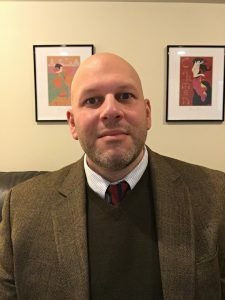 Michael Carlson (1st Year Graduate Student) began his musicology studies at The Catholic University of America and took a 10 year gap to peruse graduate degrees in philosophy, theology, and theological anthropology. 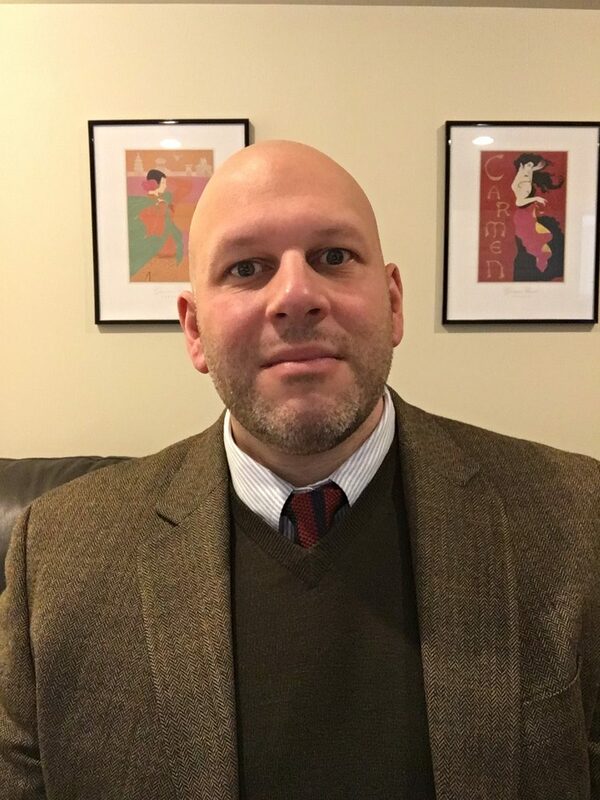 His interests in theology and music naturally were reunited as independent work at Fairfield University, and The Hartt School reignited a scholarly passion for the music of the Latin American Baroque and Early Opera, the subject of his masters thesis at Hartt. He comes to UNC with a desire to pursue his interests in early music, especially opera, in the Americas and also gender and LGBTQ+ studies. He plans to research how opera serves as a vehicle for personal, spiritual, and sexual identity.